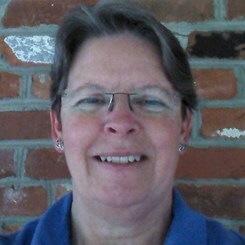 Sheila Coleman was a career Navy Musician/Band Instrument Repair Technician for the Navy Music Program. Currently she is a woodwind repair technician who specializes in flute repair. She has apprenticed under fellow technician, Richard Brunk. Additional training has been at Powell Flutes, Straubinger Flutes, where she became certified to install Straubinger pads, and Brannen Brothers Flutemakers.